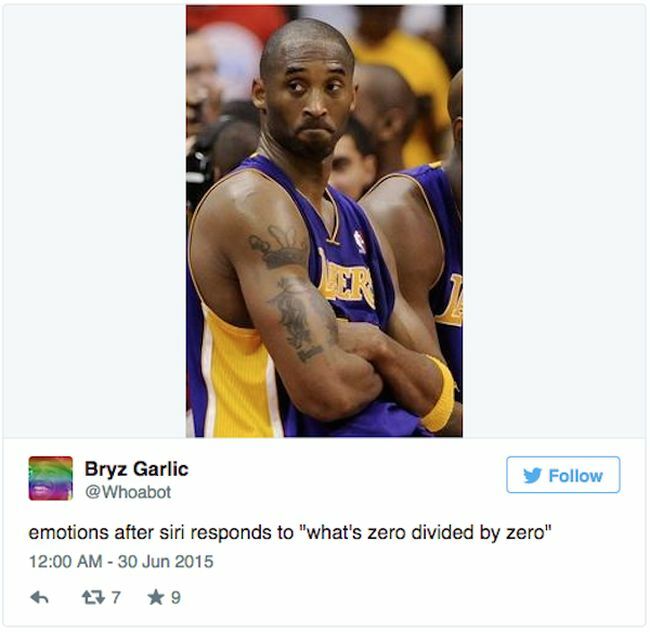 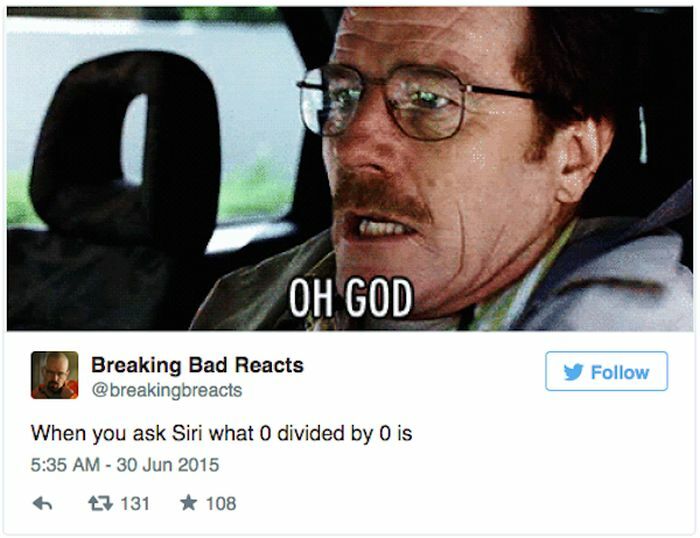 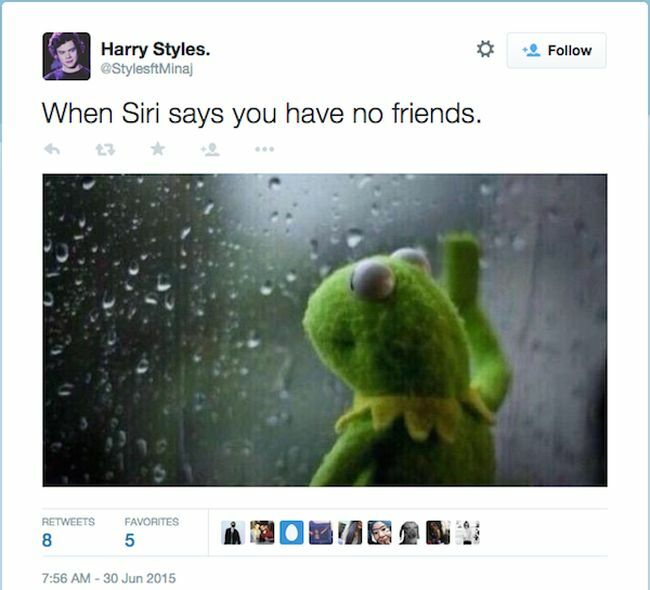 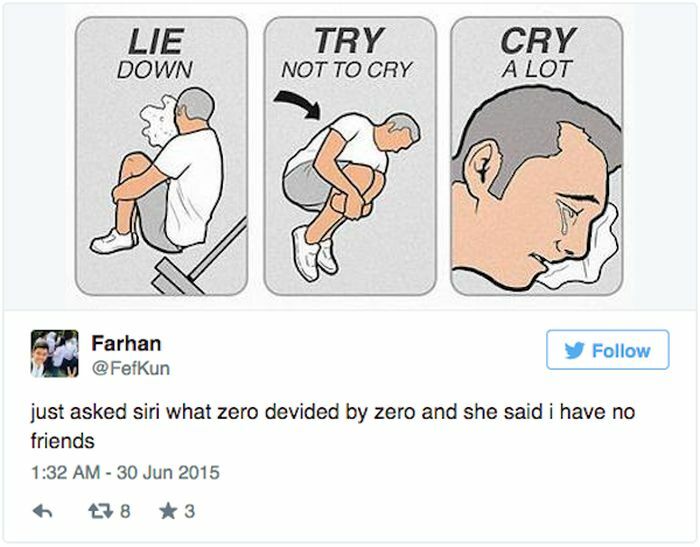 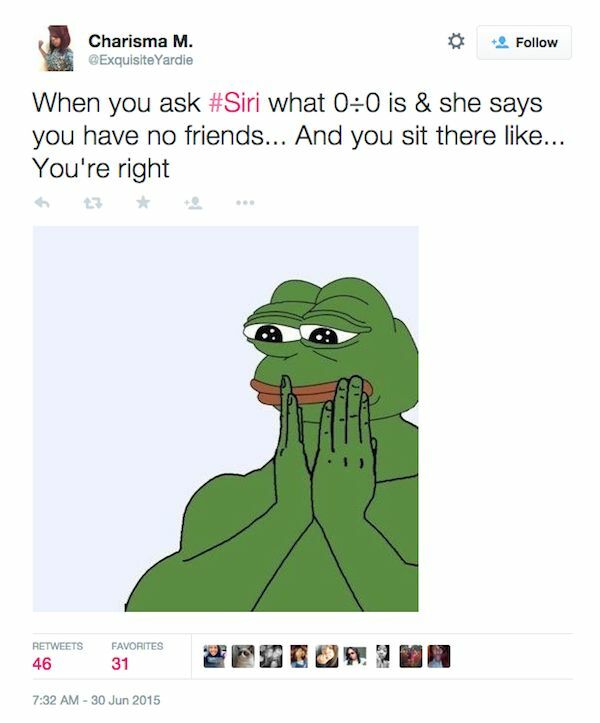 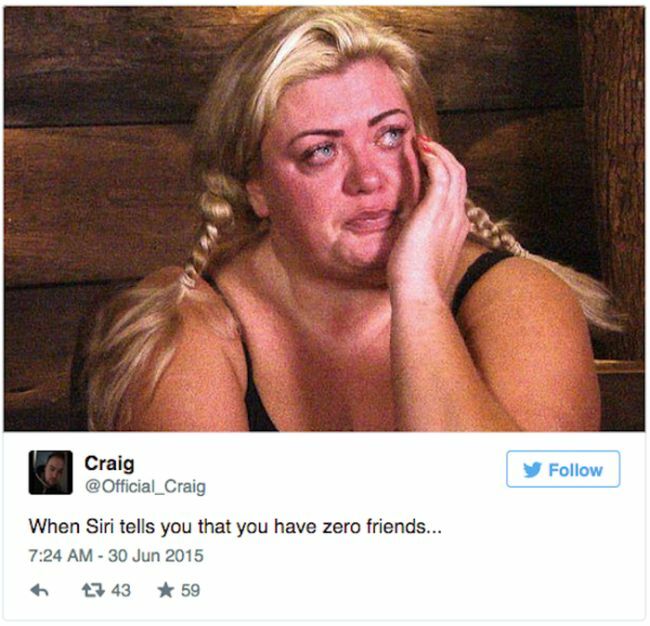 The Internet asked Siri to divide 0 by 0 but they just couldn't handle her response. 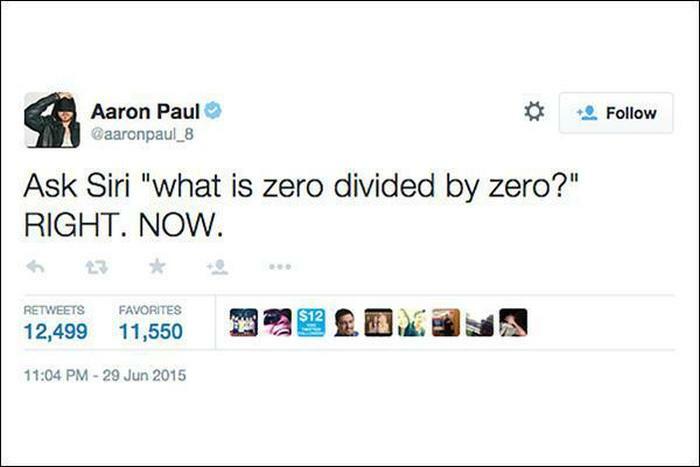 The limit, as x tends to zero, of x/x is 1. 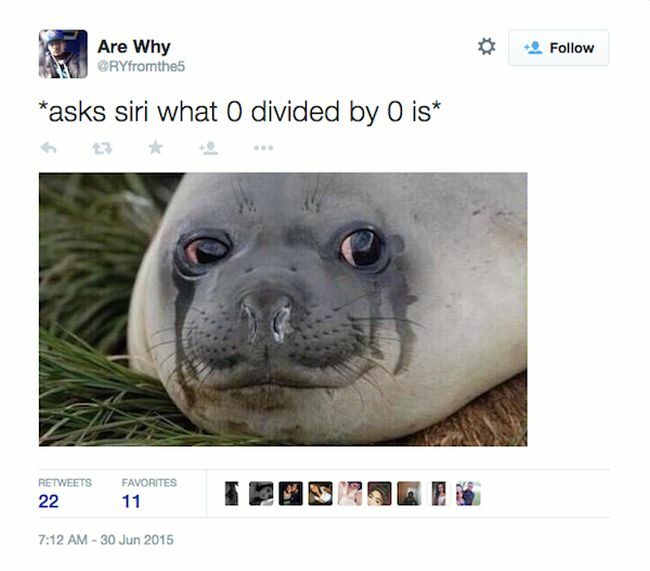 That's not exactly the same as saying 0/0 = 1, but it is literally as close as you're ever going to get. 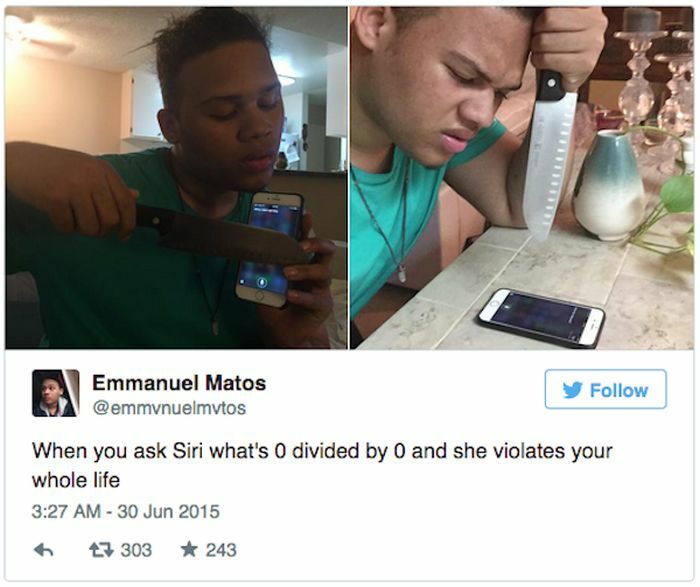 wtf is this thread here?